Join the authors, games designers and thousands of gamers who have mapped out the worlds of their imagination this powerful map-making software for the PC. See our lightning video demo, browse our monthly round-up of maps from ProFantasy users or join the discussions on our forum. 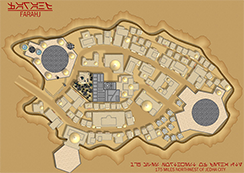 Create fantasy maps, dungeons, floorplans and cities with this combination of our most popular software in a money-saving bundle. We have a selection of other bundles for all budgets. Subscribe for a regular dose of creative new map styles, symbols and collections. FT3 is powerful and robust stand-alone fantasy world generation software. It lets you forge random worlds and fine-tune an infinite number of details for the ultimate in realism. 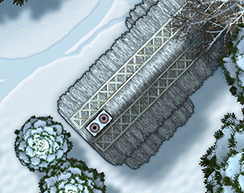 Then create beautiful high resolution exports of any part of your world into Campaign Cartographer 3 Plus or any other graphics program and play away. 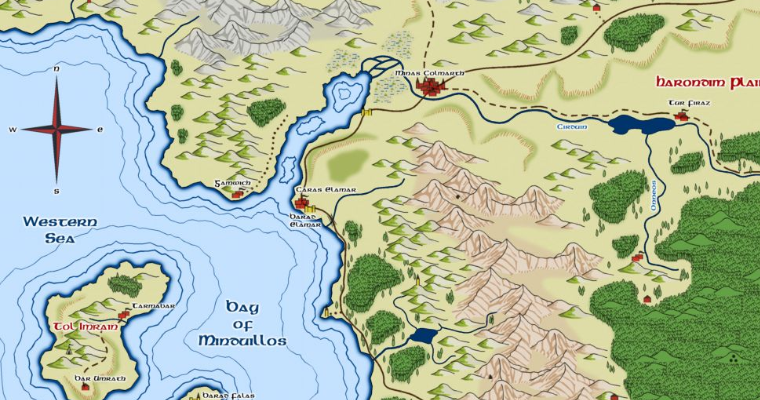 On our blog, an ongoing round-up of fantasy maps from CC3+ cartographers. 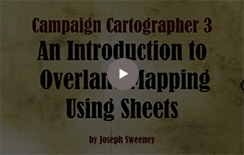 A great place to develop cartography skills and share map-making ideas. Join the chat. The Facebook fan / user group for CC3+ mapping software. Map-making discussion and collaboration, independent of ProFantasy.